Lagos: 31 Aba Johnson Crescent. Off Adeniyi Jones Ave. Ikeja. Abuja: Block A19, Flat 3, Cycling Street, Zone 2 Games Village. Made from a high density calcium sulfate conglomerate. 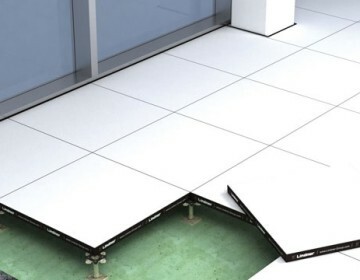 It represents the highest quality raised floor available today. Its monolithic structure gives it a higher load bearing capacity and the highest fire resistance as it is incombustible.